How Far is Subha Nandana? 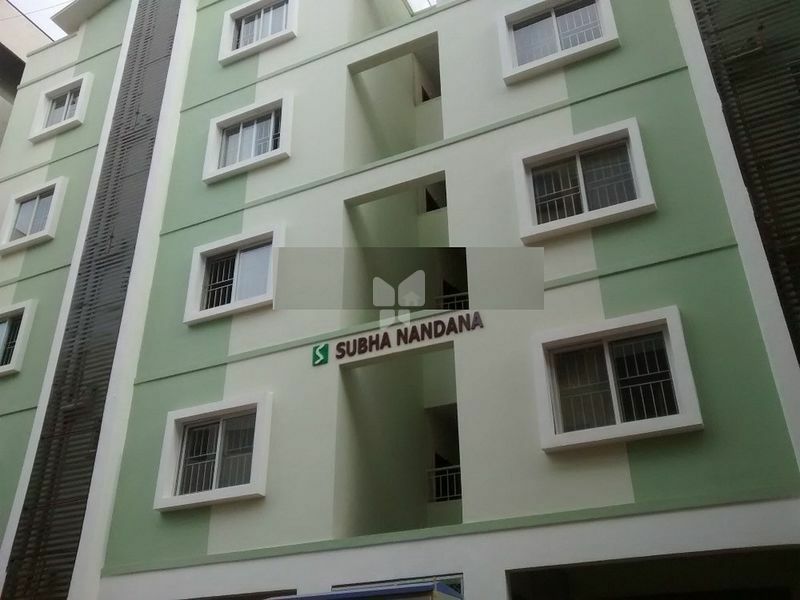 Subha Nandana is one of the popular residential developments in Electronic City, Bangalore. It is among the completed projects of Subha Developers. Subha Nandana site plan was designed keeping in mind the original natural beauty of the location. It offers 1BHK, 2BHK and 3BHK apartments. For the benefit of residents; no effort was spared to plant and preserve the trees that were originally part of the property.